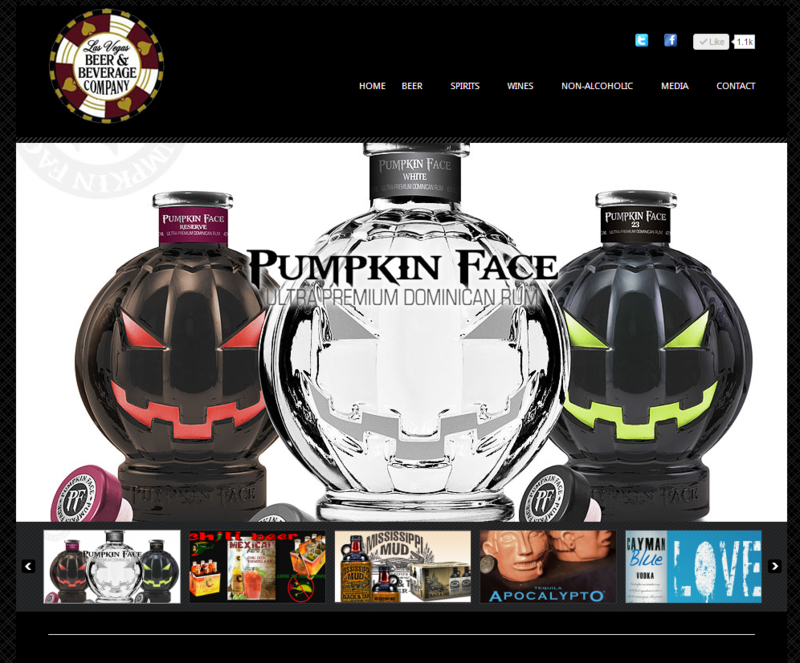 LabWorkz designed a functional and diverse site for Las Vegas Beer and Beverage Company based in Las Vegas, Nevada. Our goal was to showcase their products for their clients and provide locations where consumers can purchase the company’s various selections nearby. LVBBC is also integrated with an event calendar featuring upcoming events and promotions. Customized social media integration allows LVBBC to alert their clients on the progress of upcoming products and promotions.